Designed to give you a great sleeping experience, the Cloud Mattress® 11" Queen by Cloud Mattress® is your key to peaceful sleep. 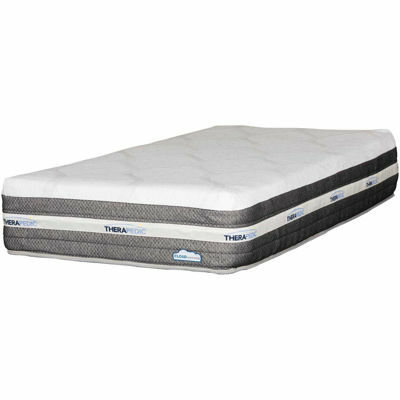 The Cloud Mattress® combines cooling HyPURGel™ memory foam and Cloud gel memory foam with individual ComfortCore® coils to create an ideal sleep surface that offers bounce and a neutral temperature while conforming to your body for pressure relief. The medium firmness is perfect for most sleepers. Designed to give you a great sleeping experience, the Cloud Mattress®11" Queen by Cloud Mattress®is your key to peaceful sleep.